This style tutorial introduces you to the art of playing surf music. 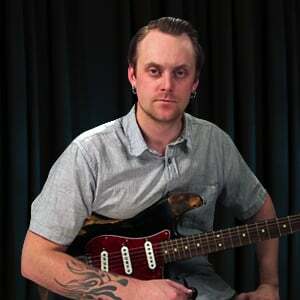 Henrik Linde will show you some of the techniques and approaches used in this fun musical style, using a custom surf style song as our guide: how to get the tone and vibe, some tips on riffing and how to pick, some rhythm ideas, some soloing approaches, and a couple of whammy bar insights. At the end we'll play through the surf tune with a custom backing track.